We seem to be rolling out new designs every few weeks, but don't always get the chance to showcase them, so we're starting a new series: Hot Off The Press. We want to show off the newest designs we've got in the shop and we know you'll love 'em. 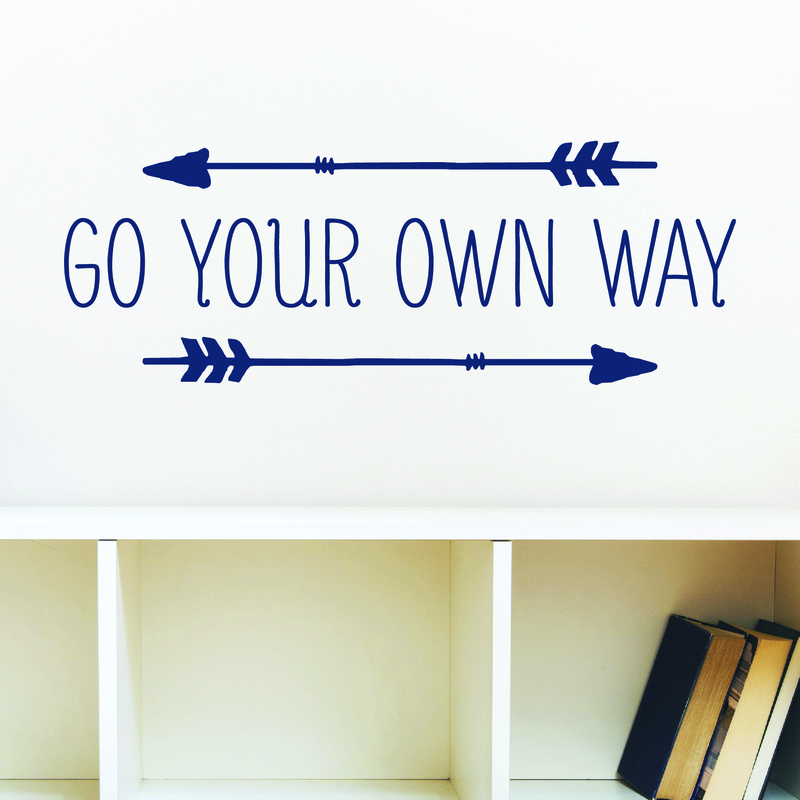 Today, because we posted about using arrows in home decor earlier this week, I thought I'd round up some of our newest designs featuring arrows. Some are whimsical, some modern, some rustic - but all really really cool. 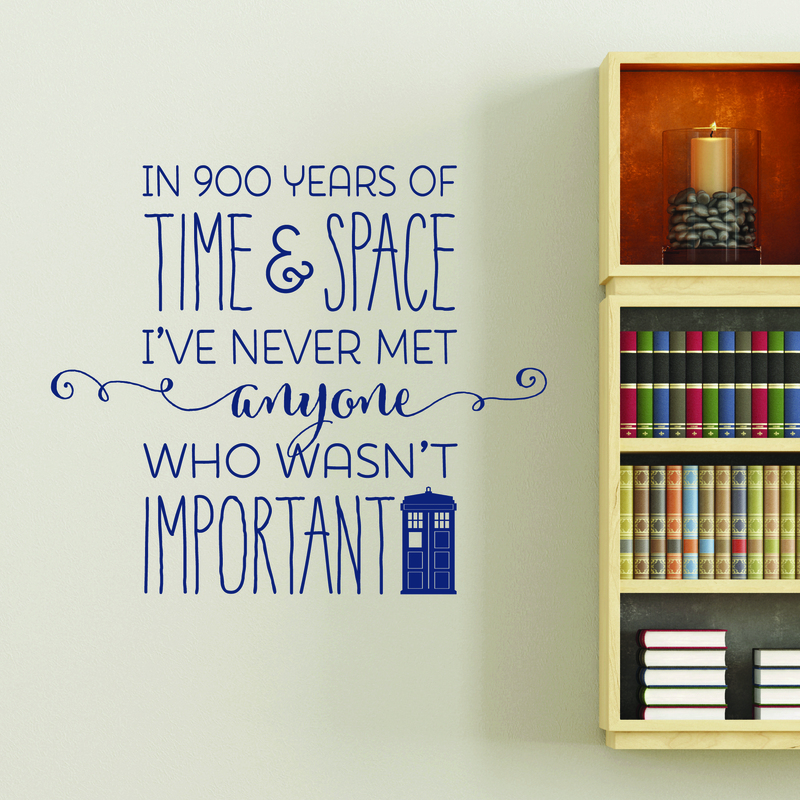 'Cause really - who doesn't love Dr. Who? 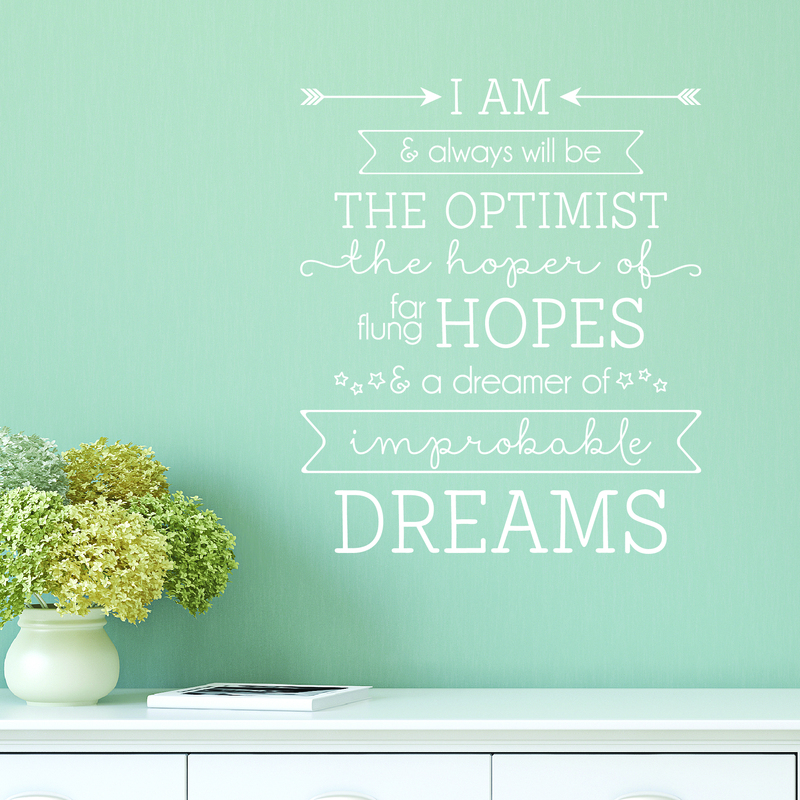 Such a great affirmation - and perfect in the home office or a crafting space like this one. It's got just the right statement with just the right kind of funky and whimsical design elements. 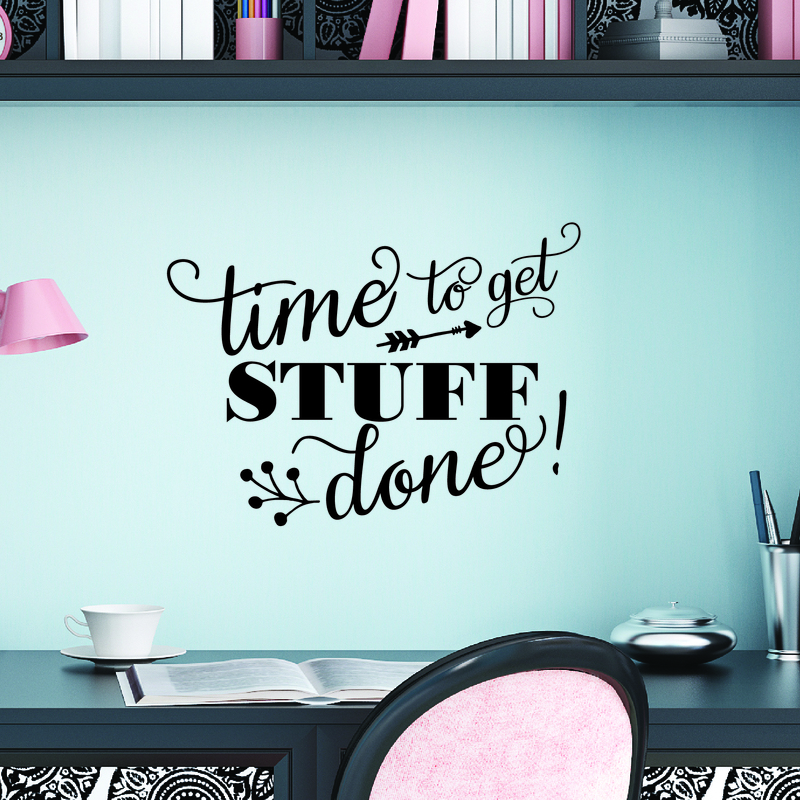 It's like "get 'r done," but prettified (grin). I've got this one in my office 'cause some days I just need a little extra umph, and this pretty little decal does it for me every time. Wouldn't this be so great in a little boy's room? It'd be perfect on the wall next to a reading tent/fort like this one, or this one. How's this for simple and sweet, eh? I'd love it over a console table or a toddler girl's bed. In White or Blush, and paired with sweet feminine and flowery accents like the ones all over in this bedroom, it'd be the perfect finishing touch). There are more arrows designs on the site too. 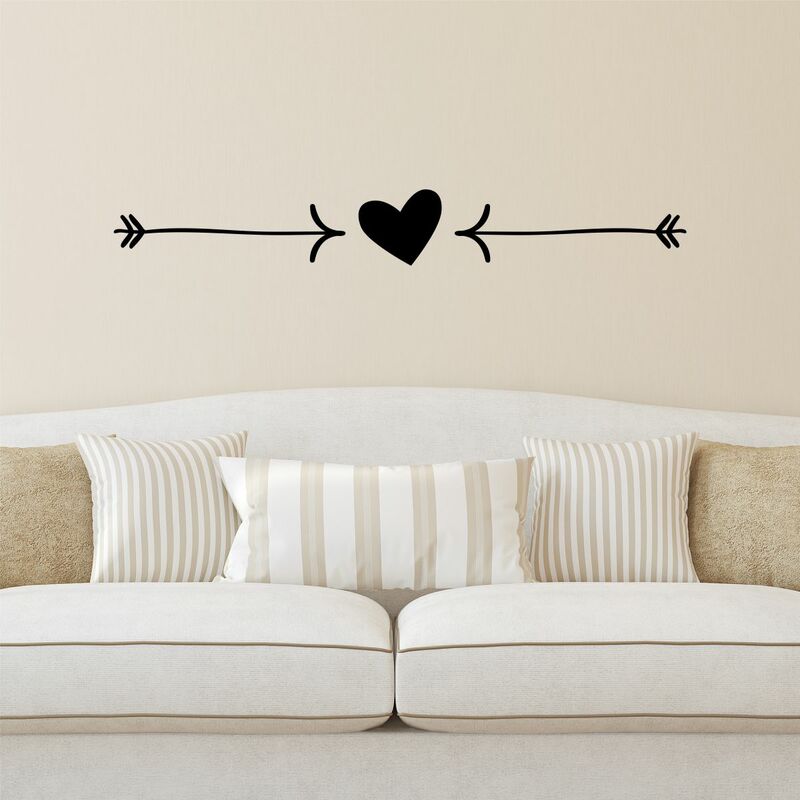 Come check us out - you'll find something perfect to spice up whatever space needs a little love in your home.